Our 2012 Silhouette is golden straw in color, with complex aromas of orange marmalade, butterscotch, lemon meringue, ripe peach, baking spices, and mineral notes. On the palate, the entry is very bright and leads to a generously framed mid-palate, with lots of fruit concentration, depth, and mid-palate volume. Flavors of citrus, pineapple and tropical fruit are interwoven with complex barrel notes. The finish is lengthened by fine barrel tannins and notes of spice and toast. 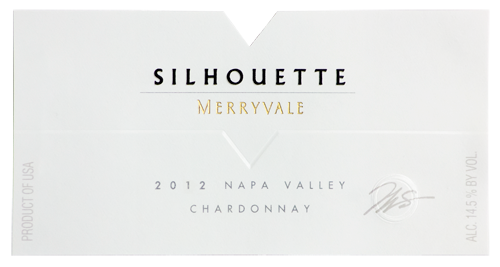 Silhouette is our most age-worthy white wine, and will gain complexity over the next 5-10 years.